The Port Authority of Allegheny County board voted Friday to replace the emergency brake system on its Light Rail. 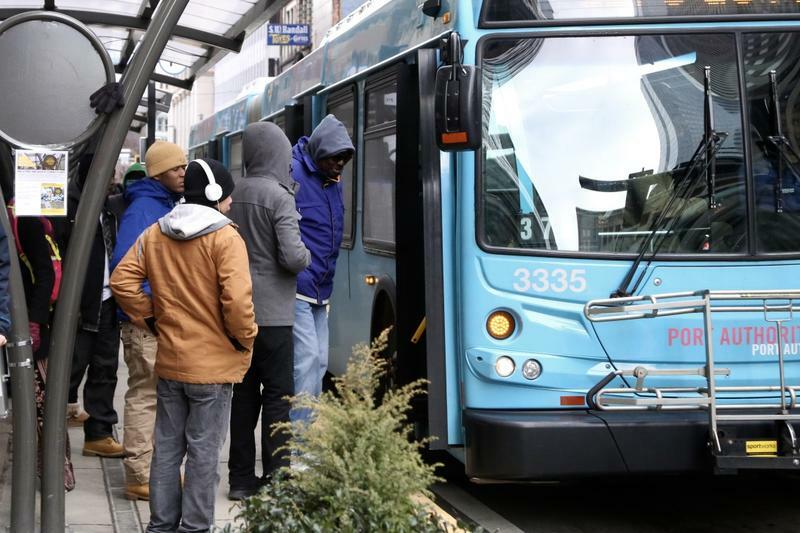 Port Authority of Allegheny County CEO Katharine Kelleman told the board at its regular meeting on Friday that the agency will not use police officers to enforce fare collection at light rail stations. 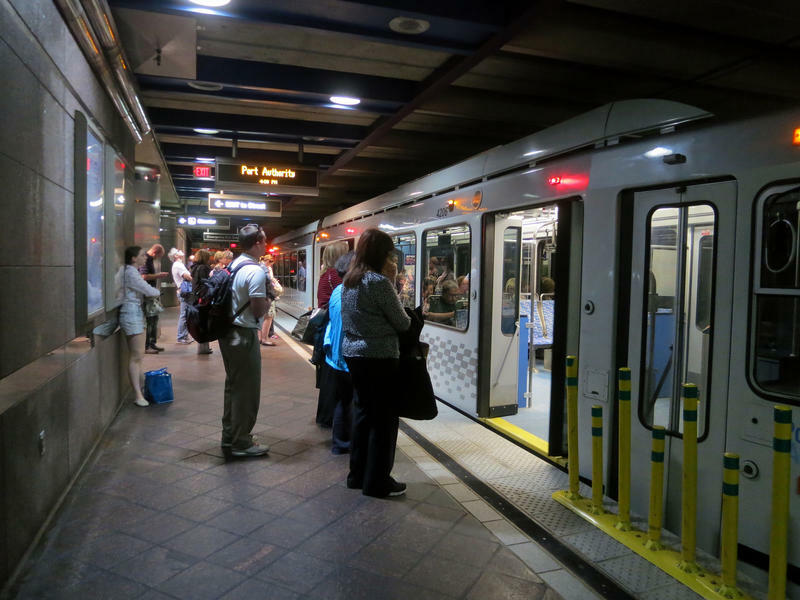 Passengers are facing delays on Pittsburgh's light rail. The Port Authority of Allegheny County says Friday's delays are related to a power problem. 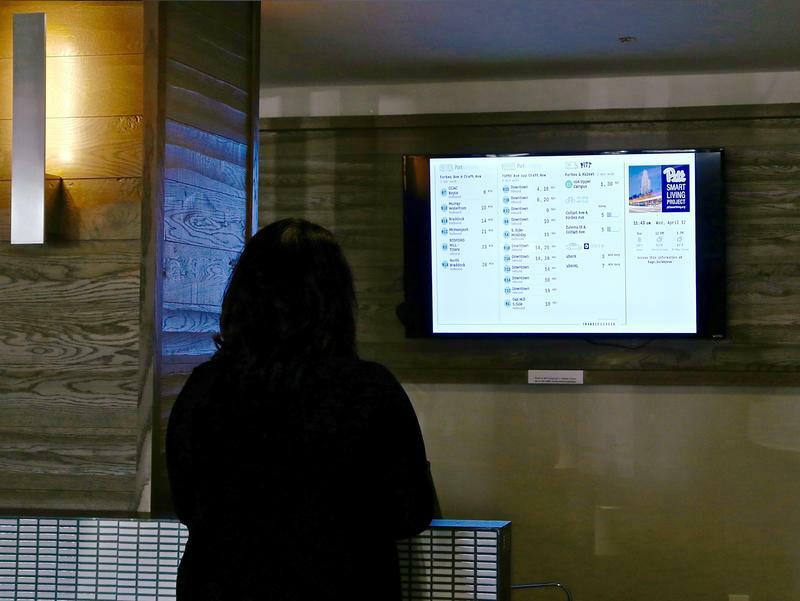 On Twitter, the Port Authority said the problem stems from an issue with a switch at the Allegheny Station. 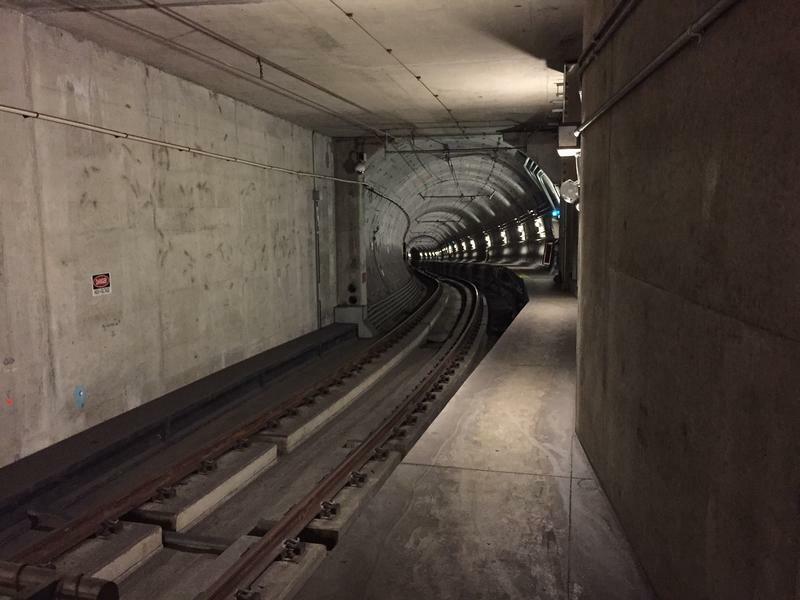 Light rail delays on Blue and Red lines remain. Crews continue to work on the switch at Allegheny Station. Thank you for your patience. On a snowy afternoon in the Hill District, Shafon Willis and her two kids waited for the 83 bus. Winter, 3, couldn’t seem to hold onto one of her pink gloves, which kept falling to the ground. The Willis family rides the bus about three times a day to get to daycare and Shafon’s job on the South Side. 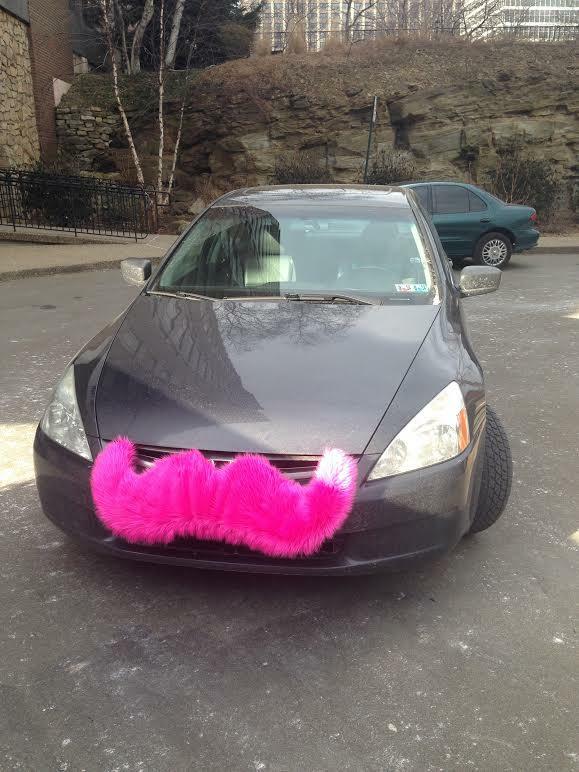 She said she’s not a big fan of some of the recent changes to the bus system in Allegheny County. 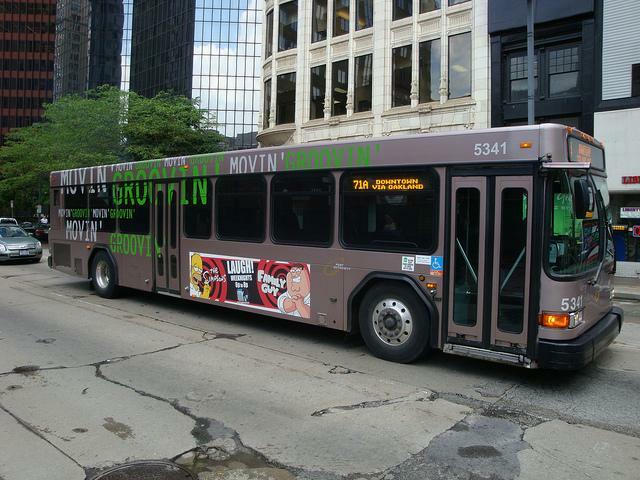 A new rule that went into effect Jan. 1 requires riders to enter in the front of the bus and exit from the back of the bus. 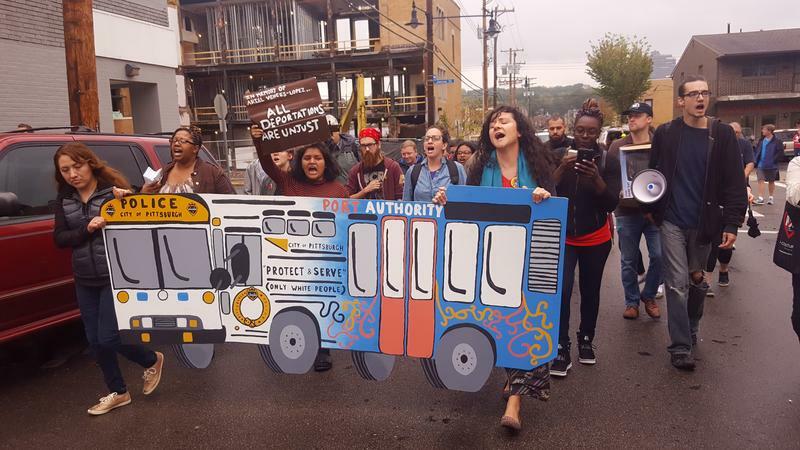 The Port Authority of Allegheny County board of directors approved a four-year contract with the union representing 2,200 bus and light-rail drivers, as well as mechanics Tuesday morning. 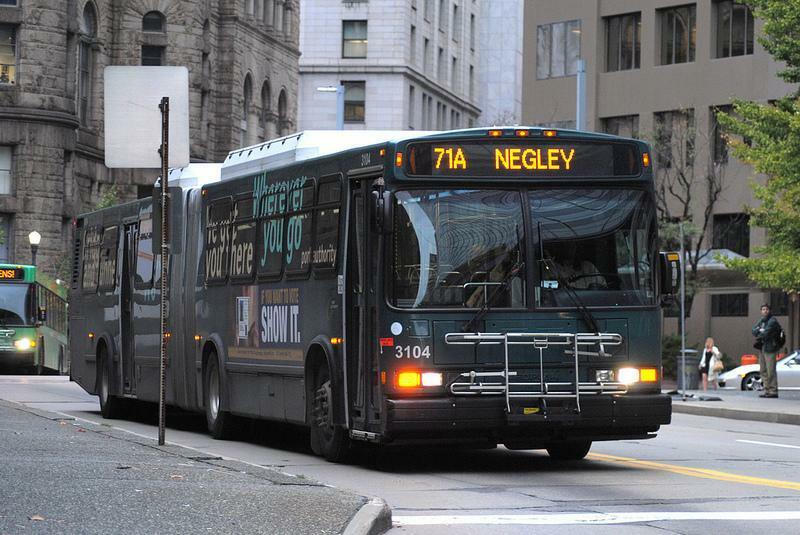 The special meeting lasted less than five minutes and came two days after members of the Amalgamated Transit Union Local 85 gave their approval to the agreement. The contract includes an 11.25 percent wage increase for workers – 2.75 percent in the first three years and 3 percent in the fourth year. Tens of thousands of commuters who use light-rail trains to travel through Pittsburgh ran late this morning. The Port Authority of Allegheny County blamed an unspecified computer glitch that caused significant delays. 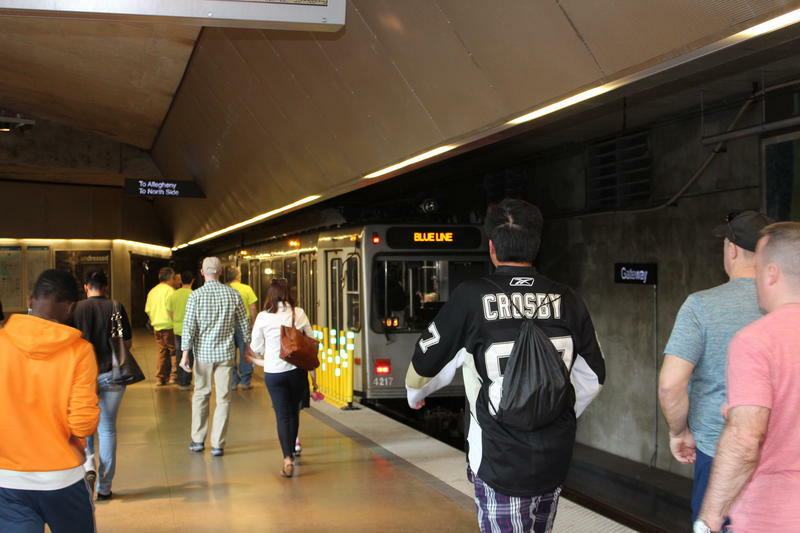 At one point, trains couldn't travel into Downtown or the North Shore on Wednesday morning. Transit spokesman Jim Ritchie said the problem was based in the rail operating center in the South Hills. Trains returned to normal service about 8:15 a.m., Ritchie said, but they remained off-schedule through the morning rush. 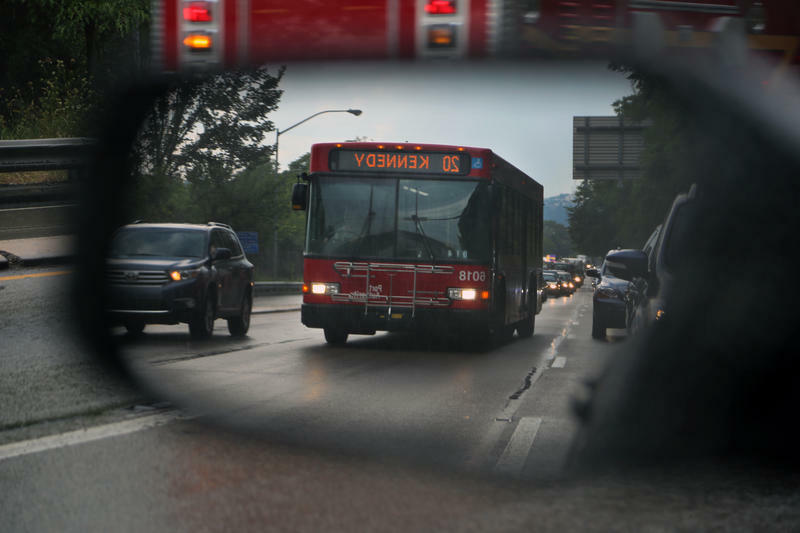 City officials released initial results from a survey of Pittsburgh-area commuters on Thursday, sharing insight into the commuting patterns of some city travelers. Local, state and federal leaders gathered Wednesday afternoon to celebrate East Liberty’s revitalization as a transit hub with a ribbon cutting ceremony at the new East Liberty Transit Center. Pittsburgh Mayor Bill Peduto remembered the parking lots, indoor tennis facility, car wash and defunct taxi stand that once existed where 360 units of market-rate housing now stand and ground-floor retail space soon will open. 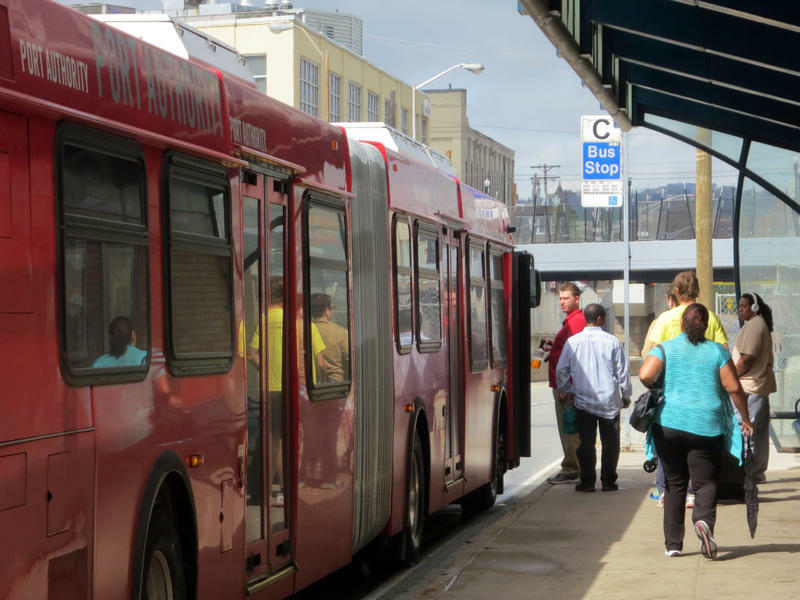 The newly launched Regional Transportation Alliance of Southwestern Pennsylvania (RTA) is hoping it will be able to improve connectivity – and with that also improve the quality of life in the region. The public-private partnership that will look at transportation issues in the 10-county region through a community lens was launched Wednesday. 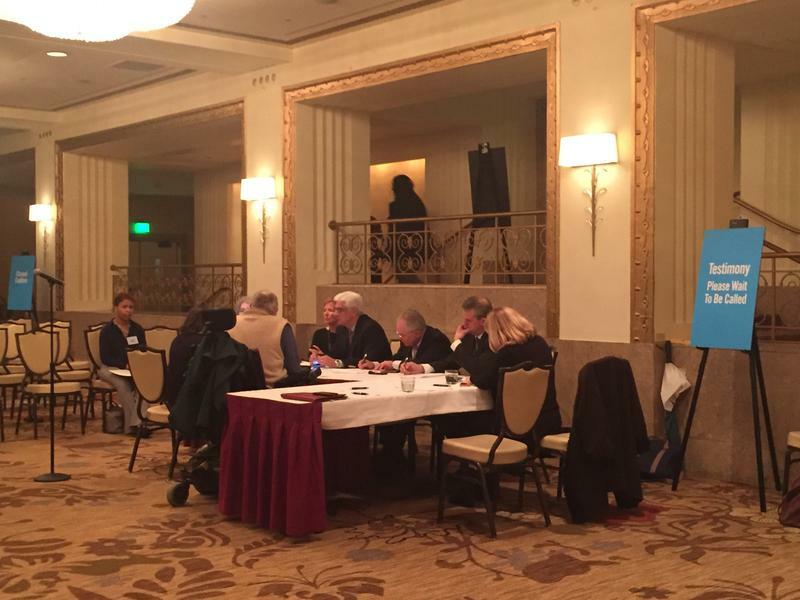 The RTA will be led by a 22-person, mostly-male, steering committee. It's members represent both the private and public sector throughout the region. Waiting for buses at stops can often mean standing in or near a bus shelter – typically it’s not a fancy or a very comfortable experience. 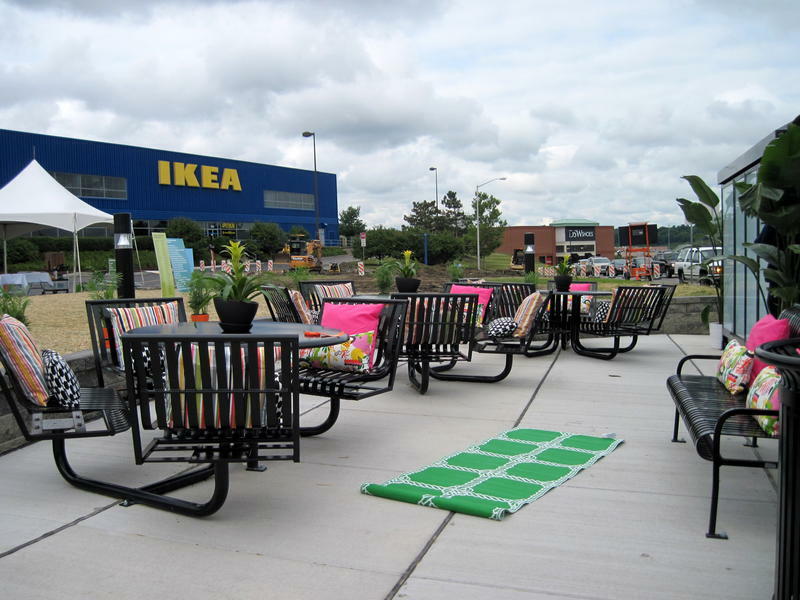 Enter the new Super Stop in the Ikea parking lot in Robinson. The Airport Corridor Transportation Association (ACTA) held a grand opening for the stop Tuesday. It does have the bus shelters and benches, but outside of the shelters, there’s an area with tables and chairs, making it seem more like somebody’s patio than a bus stop. Though, as officials pointed out, the Super Stop is not meant just for bus commuters. 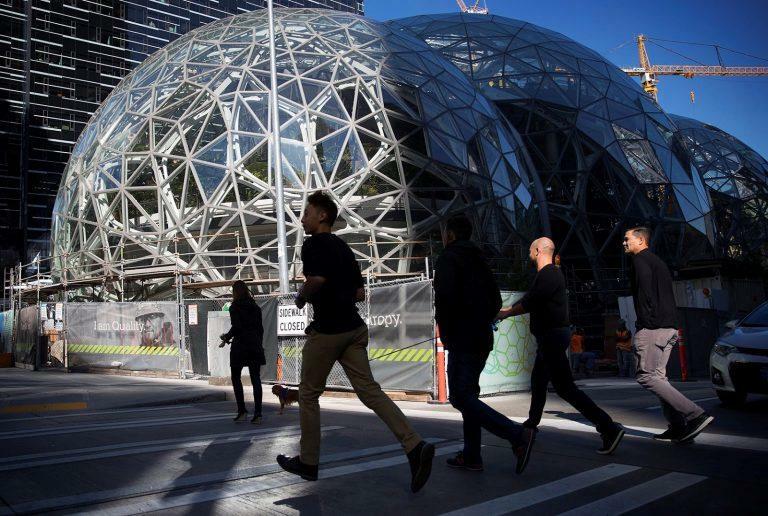 According to a Census report released last week, Pittsburgh ranks third among large cities with commuters walking to work. 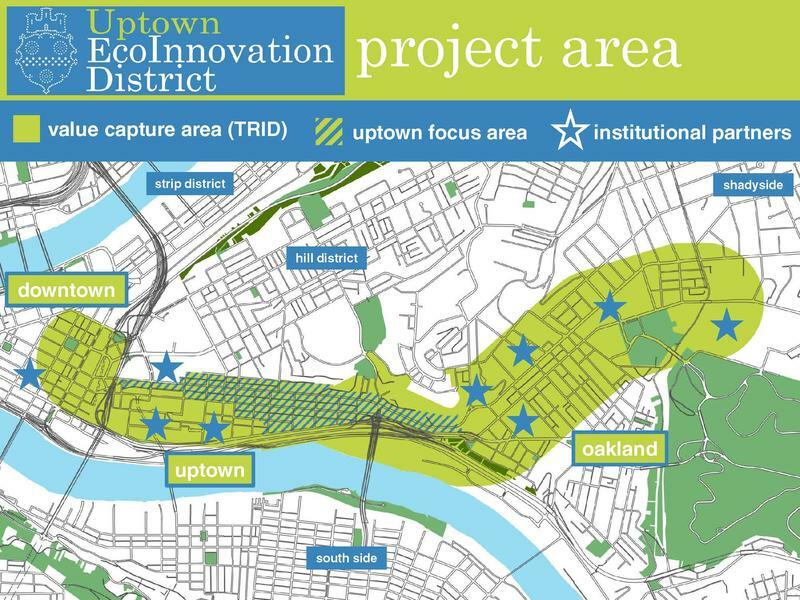 As residents of cities look for alternative transportation the reasons they cite include convenience, affordability and environmental awareness. 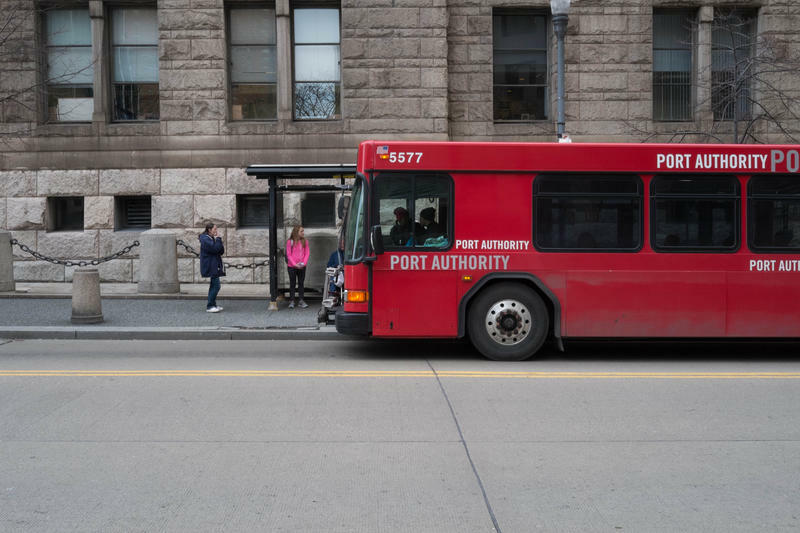 Transit and city planning experts from all over the country are converging on Pittsburgh this week to help the Port Authority of Allegheny County create a plan for the future. 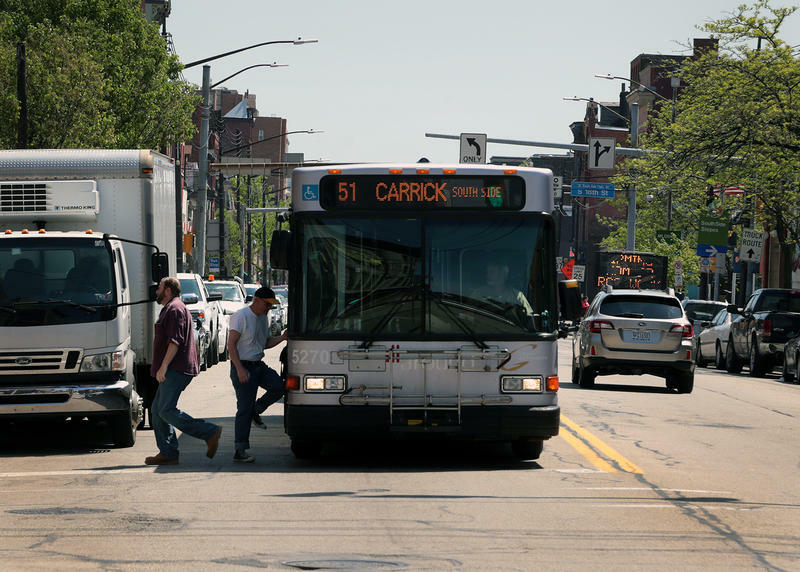 Port Authority spokesman Jim Ritchie said the nine consultants are part of the nonprofit Urban Land Institute and will come up with recommendations about how to improve the county’s transit system.